This licensed Tinker Bell large jump will bring the essence of Disney, with a little pixie dust, to your next festival. Gorgeous artwork depicts Tinker Bell spreading some enchantment throughout her flower-filled pixie land and urging everyone to believe in the magic! 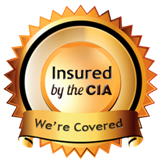 Kids will certainly become believers as they jump to their hearts content with the fluttering branding icon of Disney. 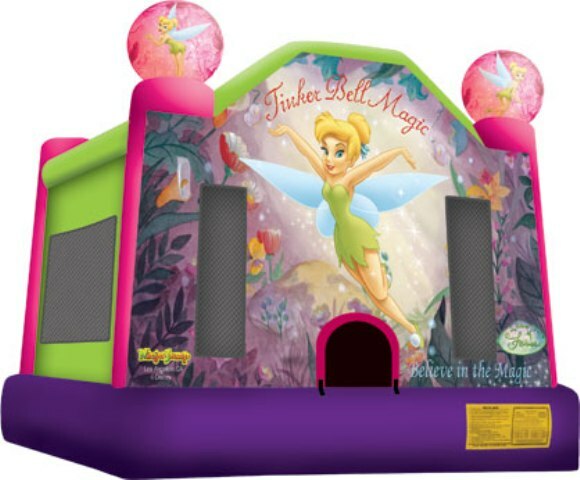 A great way to promote active entertainment for kids of all ages, this bounce house also is part of a line of licensed Tinker Bell and Disney-related products through Amazing Jumps We Kick The Party Off Inc.